The United States Marine Corps (USMC) Light Armored Vehicle (LAV) Service Life Extension Program (SLEP) Product Improvement Plan (PIP) occurred in Fiscal Year 2005 to 2010. 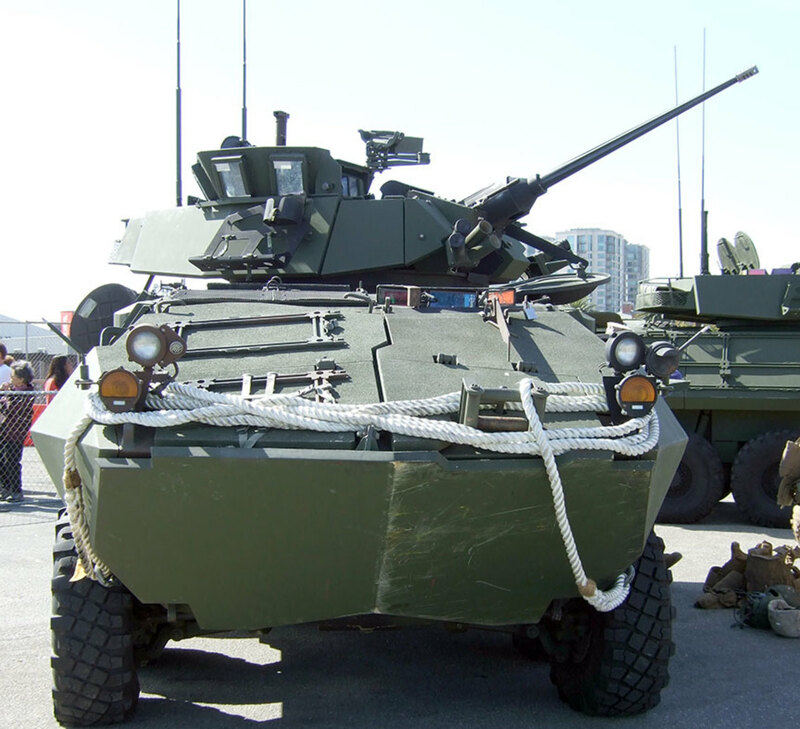 General Dynamics Land Systems was responsible for upgrading the LAVs to the current “A2” standard. This article only covers the LAV-25 SLEP PIP. 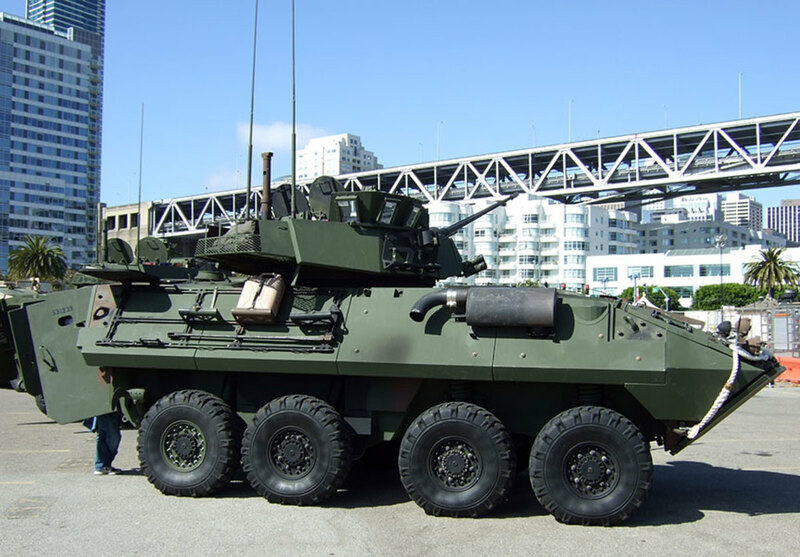 The USMC has not produced new LAVs since the late 1980s and the current LAVs have progressed to LAV Generation III which has enhanced armor, mobility, sensors, fire control, communications, and powertrain improvements. The LAVs the USMC bought were basically Generation Zero to I, the very first versions off the drawing boards when the LAVs were first conceived. Originally a U.S. Army idea thought out during the Cold War for a fast infantry carrier on eight wheels, the U.S. Army thought that the LAVs were too lightly armed and armored for battles on the European front against invading hordes of heavily armed and armored Soviet tank and infantry fighting vehicle formations. Thus, the U.S. Army dropped out of the LAV program. 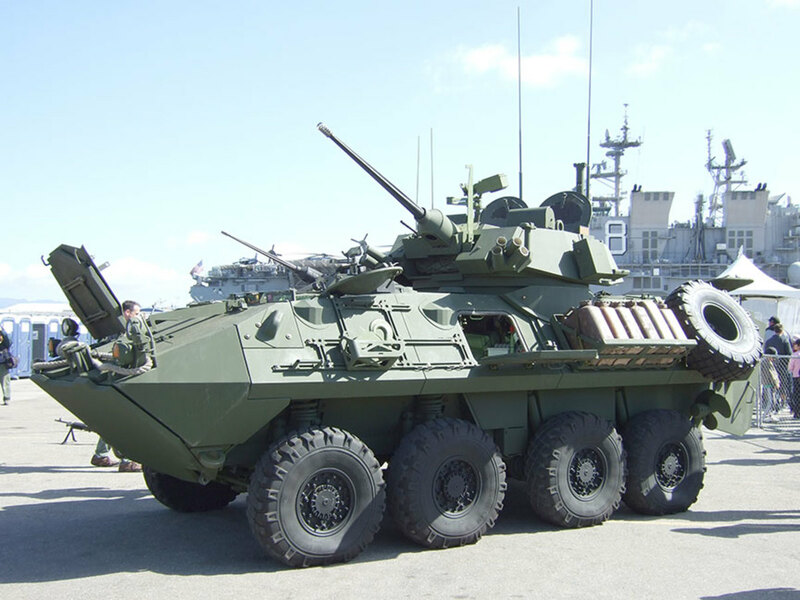 However, the USMC saw a need for the LAVs, and with their high speed, mobility, and swim capability, could act as armed and armored scouting vehicles, which was better than sending an unarmored open-top jeep or unarmored Humvee as a scout. 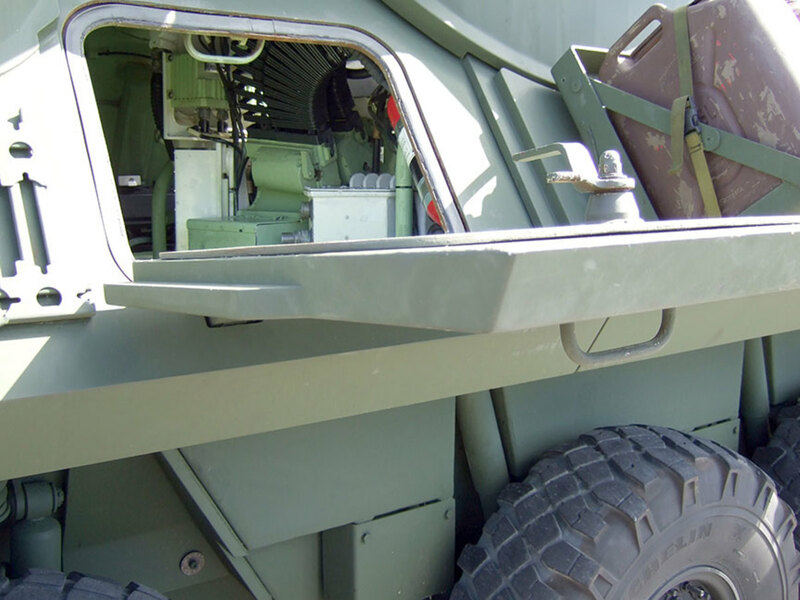 The 25mm autocannon could take care of most enemy vehicle threats up to a tank. But due to its light armor, only able to repel (medium machine gun or AK-47) 7.62mm Armor Piercing across the frontal arc, and 7.62mm ball and artillery shrapnel all around, the USMC felt uncomfortable using the LAVs as infantry fighting vehicles which was what the LAVs were originally designed for. Therefore, the USMC LAV-25s (25 to denote 25mm, the caliber of the autocannon) has a crew of three: driver, gunner, vehicle commander, and two to four Marine scouts in the rear. The LAV-25 were tasked not to stand and fight the enemy, but to drive around, scout out the enemy, take out lightly-armored targets, and retreat from heavily-armored threats using mobility, stealth, and speed because the thin skin of the LAVs could not take hits above small arms fire. By the 1990s, the USMC LAV-25s were getting long in the tooth, worn out and full of outdated electronic and mechanical systems. 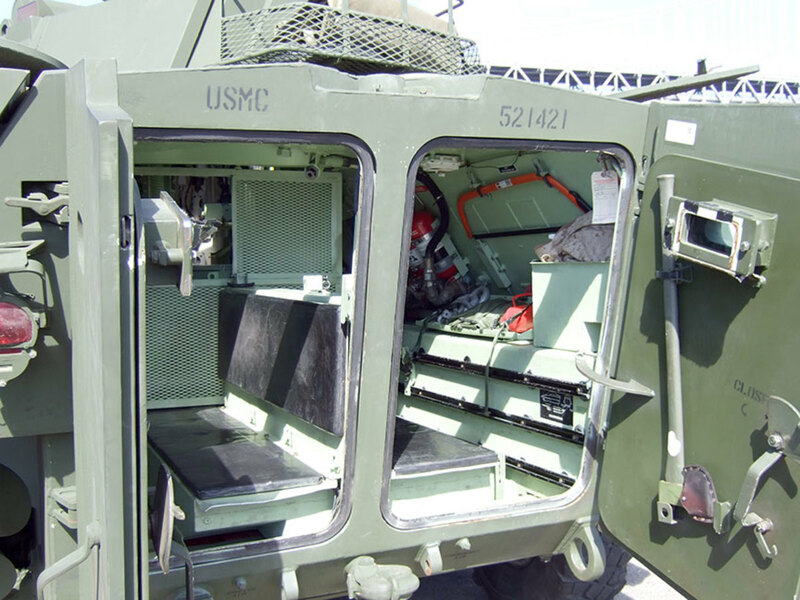 The U.S. Marine Corp had no replacement for the LAVs so the USMC decided to extend their life with a SLEP program and also improve them with a PIP. The SLEP gives the LAVs a Generation II suspension by adding new struts, steering knuckles, torsion bars, shocks, mounts and drive shaft. The turret’s hydraulics are replaced with electric drive components which are safer because in the event of a breech, there is no hydraulic fluid to spray from the leak. The engine and transmission have been replaced with newer versions. 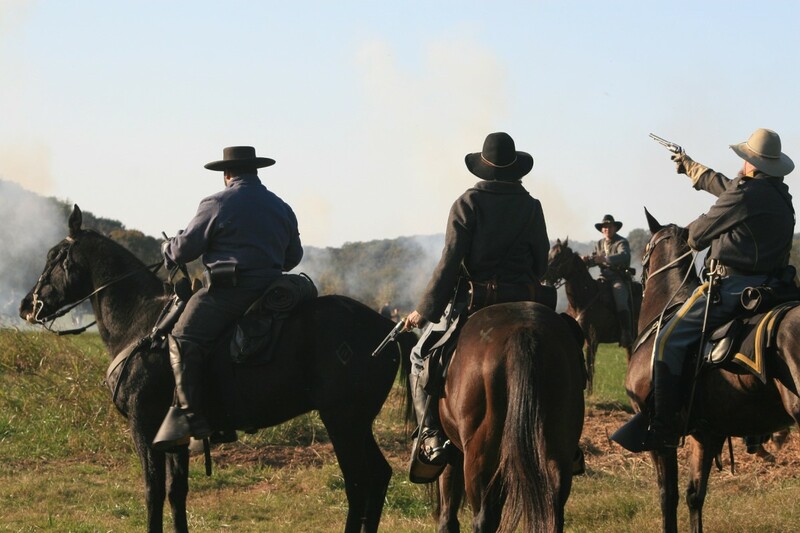 Survivability upgrades include an automatic fire suppression system and ballistic protection upgrade package in the form of add-on bolted-on armor on the exterior and Kevlar spall liners in the interior. 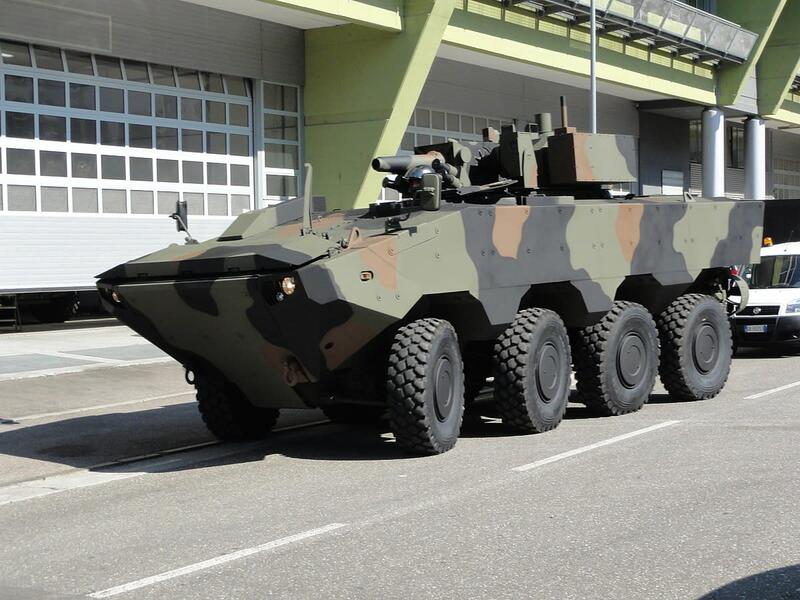 The add-on armor gives the LAV SLEP a skin thick enough to resist 14.5mm heavy machine gun fire all around. 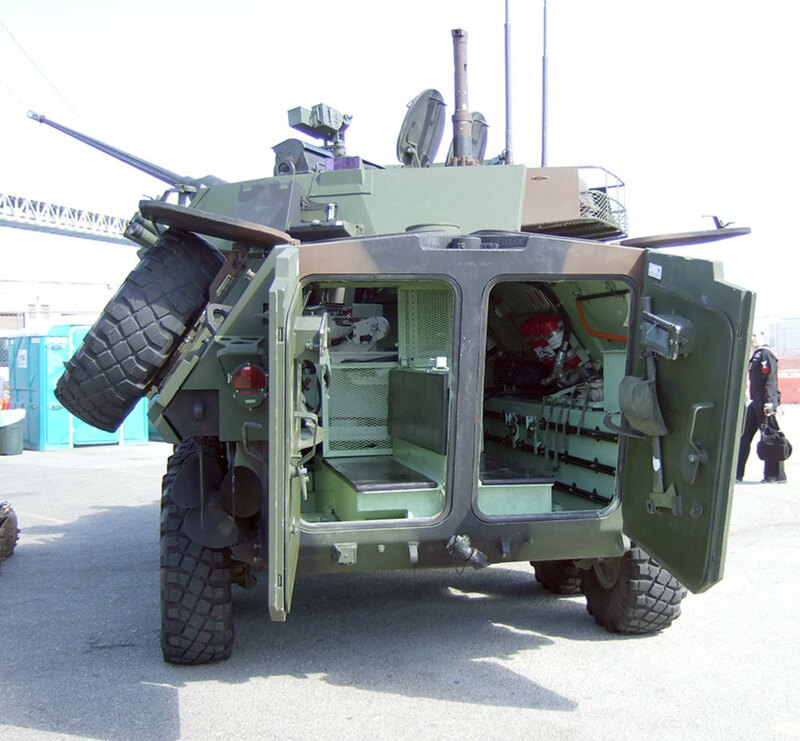 Further armor upgrades could include underbody mine protection armor kits against Improvised Explosive Devices and turret roof “glass armor” blast shields to protect the vehicle commander as he stands in his hatch to fire the M240 medium machine gun. Some LAVs receive a faceted shroud over the side muffler and exhaust pipe to hide its thermal signature. The addition of the bolt-on armor weighs down the LAV SLEPs and thus negates their swim capabilities. The thermal sights (one for the gunner and one for the vehicle commander) have been upgraded to Generation II standard which gives them much better range, resolution, detection, and identification of heat signatures. Since thermal sights are used during the night and in fog and rain by picking up heat signatures emitted from targets, the significantly-improved ITSS allows the LAV SLEP to scout from a greater distance. 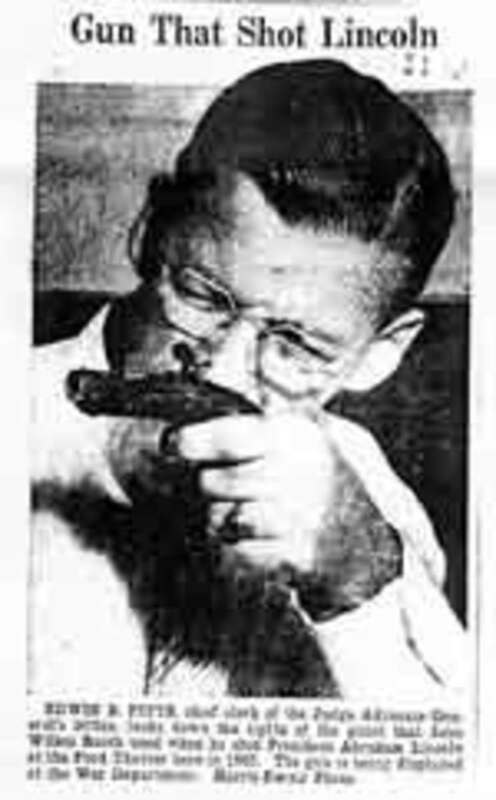 The new sights also have new and improved fire control computers, integrated laser rangefinders, target motion indicator, and target coordinate computation to ensure much better accuracy when firing the 25mm autocannon or 7.62mm coaxial medium machine gun. During FY2007 to FY2010, an upgrade on the LAV-25's M242 gun and associated hardware and software enabled it to fire the M919 25mm Armor Piercing, Fin Stabilized, Discarding Sabot (Depleted Uranium) with tracer ammunition (APFSDS-T). This is the same APFSDS-T round currently used by the U.S. Army's Bradley Fighting Vehicle since both use the M242 25mm autocannon. All these modifications and improvements bring the USMC LAVs to the LAV Generation II standard of performance, and thus the USMC calls its LAVs after the SLEP PIP upgrades LAVA2s. 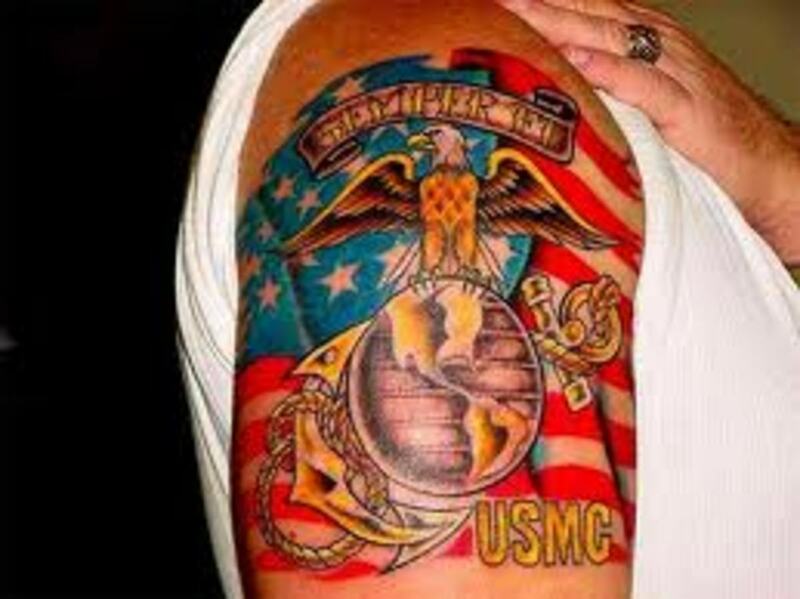 congratulations for this fine vehicle and his service with u.s.marines around the globe.